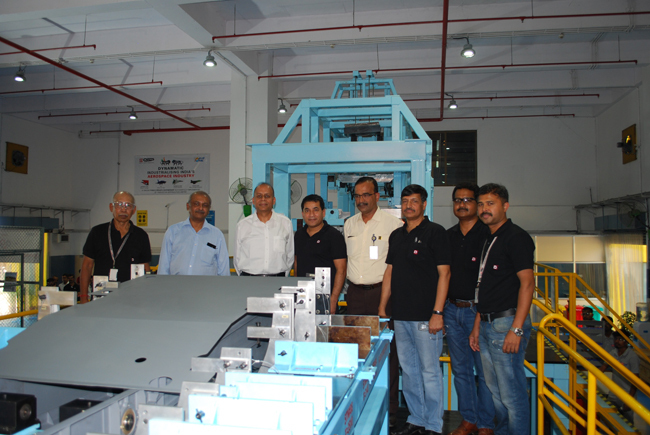 Today, Dynamatic Technologies Limited launched ,‘TEJAS MAIN FUSELAGE ASSEMBLY’ for Hindustan Aeronautics Limited (HAL). 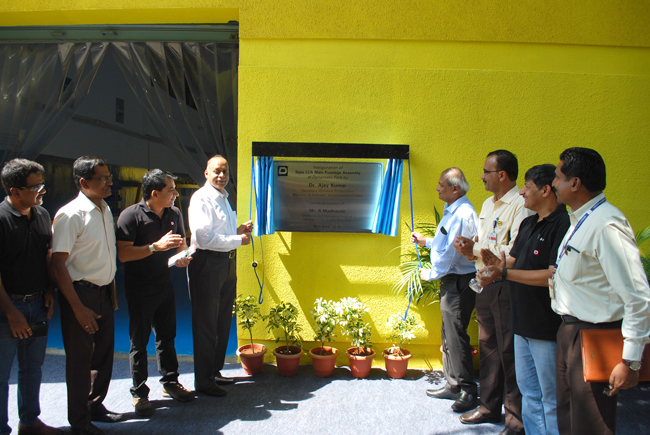 This program was inaugurated by Dr. Ajay Kumar, Secretary (Defence Production), Government of India, in presence of Mr. R Madhavan, Chairman & Managing Director, HAL. This is a milestone in our Nation’s Aerospace journey and Make-in-India initiative, a unique Public-Private-Partnership successfully implemented in association with HAL.